ETHJA was organized in 1983 as an effort to promote and standardize all recognized hunter jumper shows in the East Tennessee region. At the end of each year, an award ceremony is planned to celebrate outstanding members. Sonny Brooke Stables is a very active participant with the ETHJA. Our Show Squad consists of riders who compete in schooling and beginner, up to the advanced equitation divisions. We are expecting another busy and successful show season for our squad, maintaining our consistent representation in the Top 10 in each category during the year-end awards banquet. We attend prestigious A & AA Rated horse shows in the southeast. 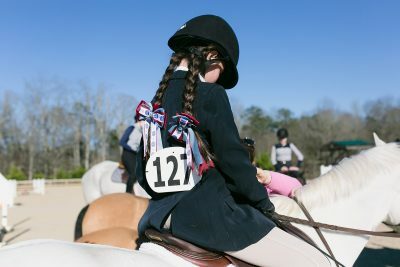 Points are gathered throughout the year by the United States Equestrian Federation, and at the end of the year, accumulated points will determine the winners in each category. As our riders continue to find success and we bring in new competitors, we look forward to growing our presence and reputation at this level of competition. 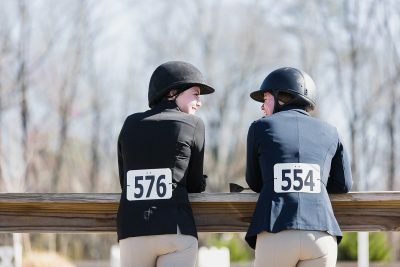 Coached by Krystle Bridges, Sonny Brooke Stables supports both middle and high school IEA competition teams, based on their competition riding level. IEA does not require riders to own or lease a horse, so this presents many great opportunities for our young riders. The Tennessee Valley Hunt was founded in 1989 and recognized by the Master of Foxhounds Association in 1993. They hunt red fox, grey fox, and coyotes in several counties in East Tennessee, on both private and public properties. Members can enjoy hunting in a variety of territories, including the bottomlands of Tennessee and the Holston River, along with terrain in the foothills of the mountains of the Appalachians, and the help of the organization’s Penn-Marydel Hounds. The jumps involved in the forms of coops and post and rail. Pre-season starts with autumn hunting in September, while the formal season begins in October and runs through March. 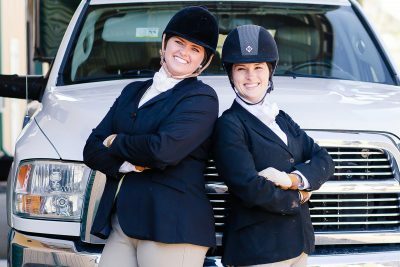 Sonny Brooke Stables’ Hunt Team varies in age and experience, but the love of the sport and the thrill of the hunt is a desire each rider embraces with similar passion. Do you have the dedication for this exciting and ever-changing sport?